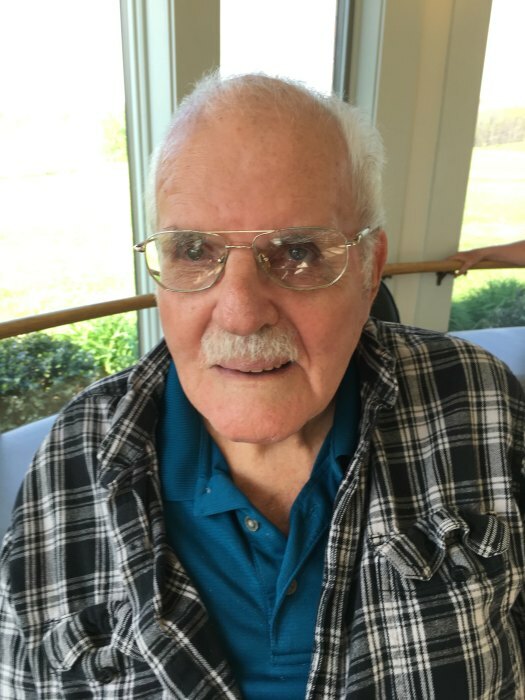 Robert Hedglin, 87, of Orchard Manor formerly of Clintonville passed away peacefully on September 26, 2018. Bob was born October 5, 1930. He was son of the late Fred and Iva Hedglin. Bob retired from Cooper Bessemer in Grove City as a crane operator. Bob married the love of his life Garnett Croy. They were married on January 22, 1948 and celebrated 70 years of marriage this past year. Together the couple had six children. His strong love of the Lord was one of the many gifts he shared with his family. He spent his time listening to Southern gospel and was known for grooming everyone's dogs. Before his stroke at the age of 56, Bob enjoyed playing piano and accordion. Playing and listening to music with his family was a joy of his. When his health permitted, he enjoyed spending time in his green house and flower beds. He spent many nights taking care of his beautiful garden and once had 200 tomato plants. Loved ones left to cherish his memory are his children Diana Wilson and husband Gary of Franklin, Garett "Gary" Hedglin and wife Becky of Clintonville, Cathy Colyer and husband Chuck of New Castle, Connie McFadden and her husband Steve of Clintonville, Shirley Shellhammer of Clintonville, Richard Hedglin and his wife Tracy of Clintonville, and numerous grandchildren and great grandchildren. 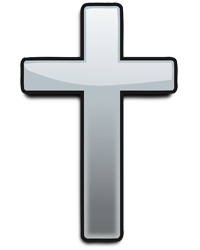 Bob is preceded in death by his wife Garnett who welcomed him into heaven; she passed away August 28, 2018. Bob was the last of his immediate family; many of his brothers and sisters welcomed Bob into heaven. Interment took place September 27, 2018 at the Clintonville Methodist Cemetery. Services were private. The Larry E. McKinley Funeral Home in Clintonville were in charge of the arrangements. Family and friends can email condolences by visiting www.mckinleyfuneralhome.net.